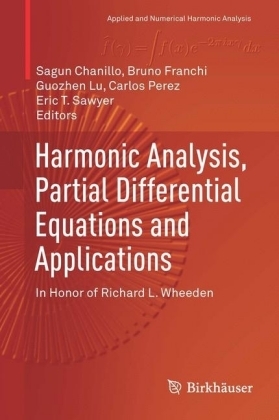 The Norbert Wiener Center for Harmonic Analysis and Applications provides a state-of-the-art research venue for the broad emerging area of mathematical engineering in the context of harmonic analysis. 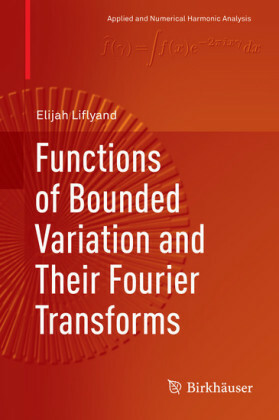 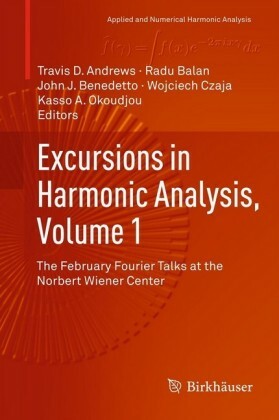 This two-volume set consists of contributions from speakers at the February Fourier Talks (FFT) from 2006-2011. 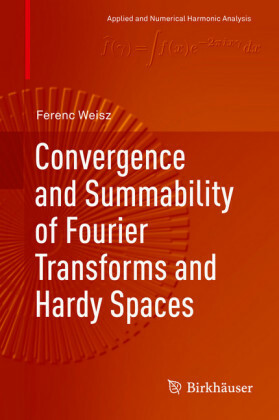 The FFT are organized by the Norbert Wiener Center in the Department of Mathematics at the University of Maryland, College Park. 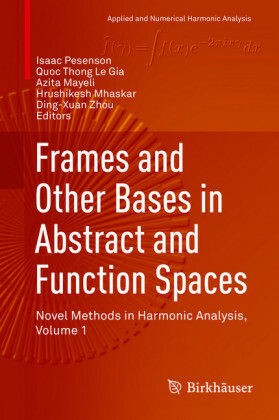 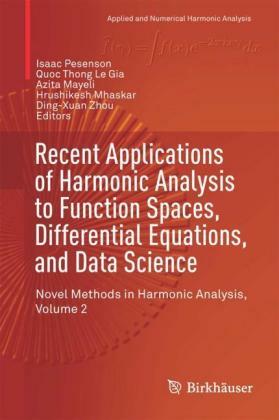 These volumes span a large spectrum of harmonic analysis and its applications. 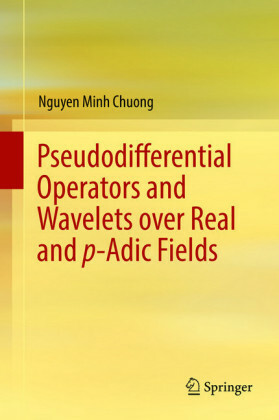 They are divided into the following parts: Volume I · Sampling Theory · Remote Sensing · Mathematics of Data Processing · Applications of Data Processing Volume II · Measure Theory · Filtering · Operator Theory · Biomathematics Each part provides state-of-the-art results, with contributions from an impressive array of mathematicians, engineers, and scientists in academia, industry, and government. 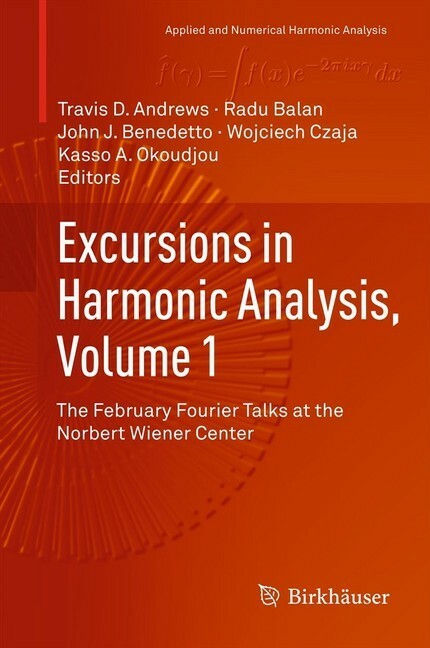 Excursions in Harmonic Analysis: The February Fourier Talks at the Norbert Wiener Center is an excellent reference for graduate students, researchers, and professionals in pure and applied mathematics, engineering, and physics.